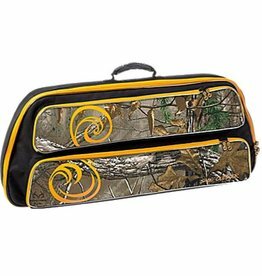 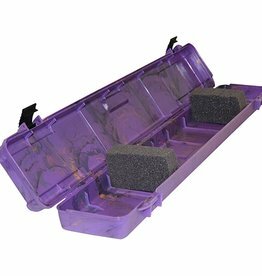 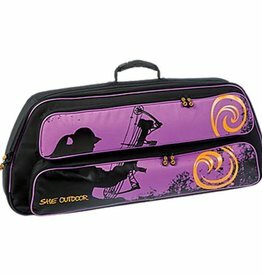 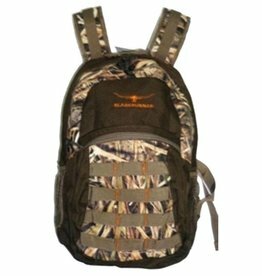 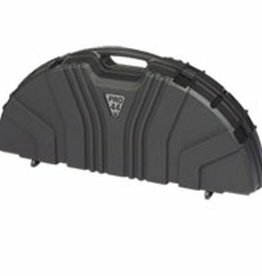 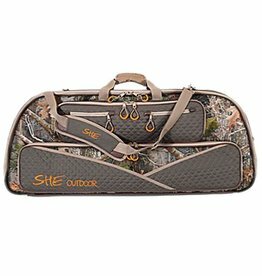 Neet NK-135 Take-Down Bow Case 32"x10"
A fully loaded quiver storage (bracket not included) and angle locking foam arrow retainers are found inside this durable, lockable bow case. 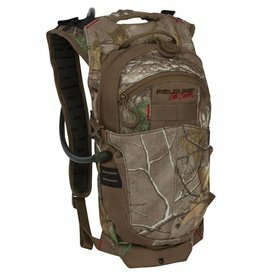 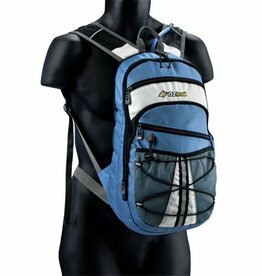 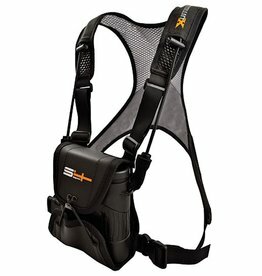 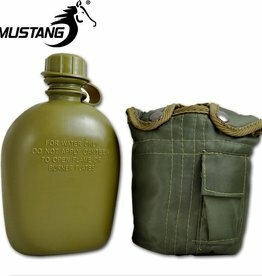 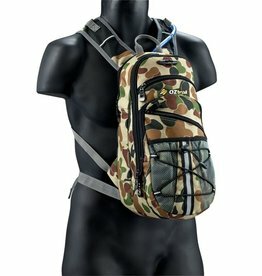 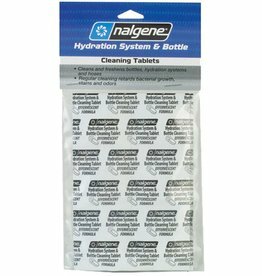 Hydration backpack that measures 17.3” x 7.3” x 4.2” and has a 419 cubic inch capacity. 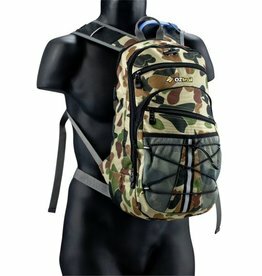 Weighs 1.11 lbs. 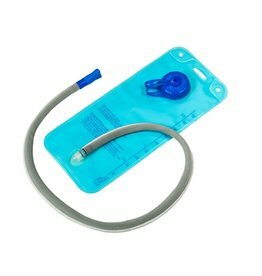 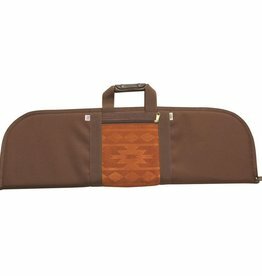 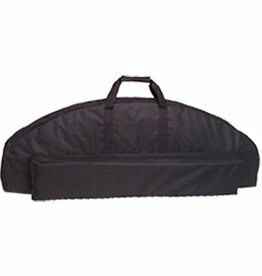 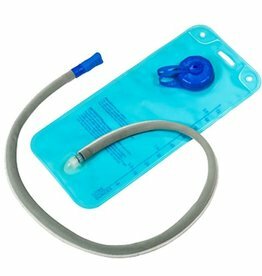 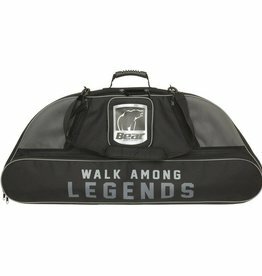 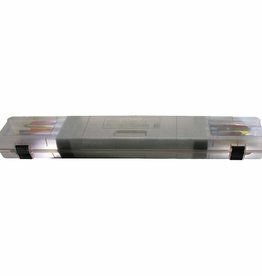 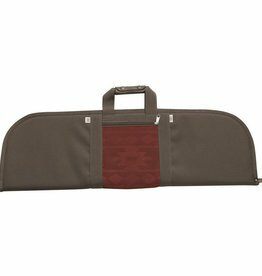 Arrow case holds and protects 12 up to 32.2” in total length. 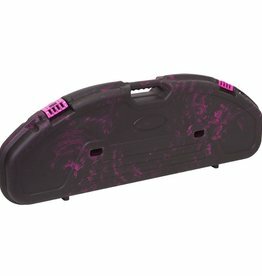 Features notched foam padding, snap over latches and double padlock tabs. 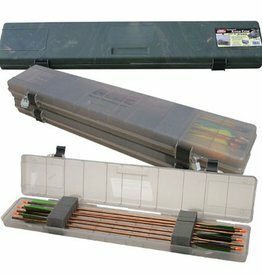 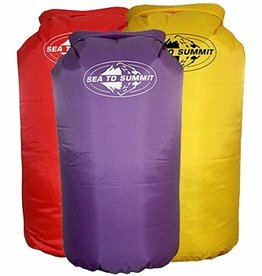 Incredible value, durable, light and compact; once you start using our lightweight drysacks you'll be addicted to them! 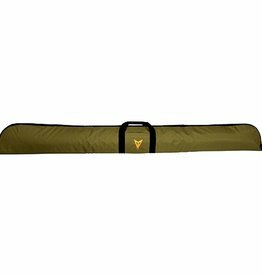 Size: 25cm(dia) x 61cm / 10" x 24"
68" x 8.5" recurve/longbow case with carry handle.